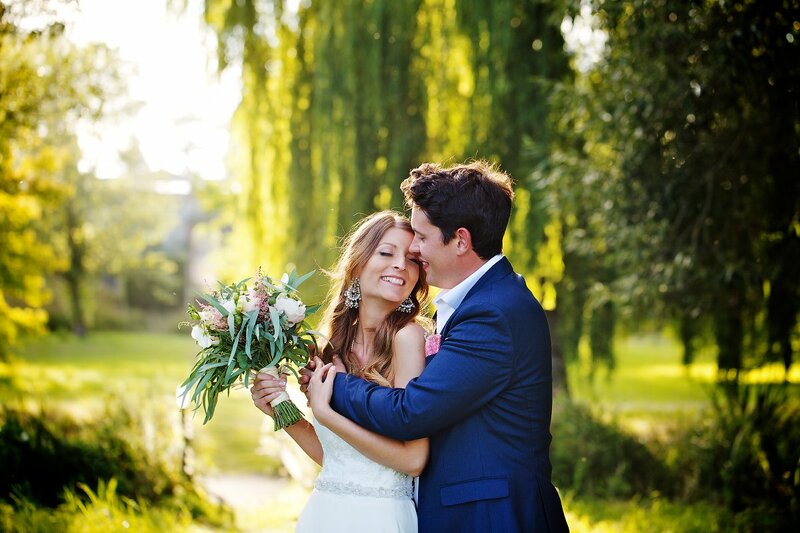 Pure You Photography have some fantastic Chichester Wedding Photography Special Offers, West Sussex, Hampshire just for you. Getting Married in 2018/2019 in Chichester, West Sussex, Hampshire?! All weddings are unique… no matter the size of your wedding from 5 guests to 500 I can guarantee you the highest level of service and standard of imagery that has delighted hundreds of couples for over the years. In order for me to give you the best quote possible, please email irina@pureyouphotography.co.uk or call 01243 673124 or fill out the enquiry form below and I will get back to you with an individual quote that will suit your wedding requirements and your budget. I can offer better prices. Limited availability for Summer 2018/2019! BOOK NOW! You can view many wedding galleries on my Facebook Page Chichester Wedding Photography, West Sussex, Hampshire to get an idea of my work.